• Have a computer with internet connection. • Videos and collateral articles are all online. SAVE $70 Today — Now only $925! Understand the concepts of Mind-Body Medicine, mindfulness, and deep relaxation, and why the mind is of central importance in all therapeutic work? Develop an operational definition of stress and how changing thoughts, beliefs, mental images, and expectations modifies and manages stress. Learn the role of deeply relaxed states and clinical procedures (meditation, prayer, hypnosis, etc.) for combating stress related illness and achieving peak levels of personal performance. Introduction to the new science of Neuroplasticity . . . how to “rewire” the CNS for health and wellness. Review the current research demonstrating the value and effectiveness of mind-body interventions and understand Kahneman’s System 1 and System 2 thinking and how to make use of them in supporting healing response. Develop tools for creating a healing relationship. A central factor in healing is the relationship perceived by the patient/client. Experience deep relaxation and mind-body effects so as to better communicate them to patients/clients and learn to use recorded guided imagery to enable efficient at-home self-healing. Acquire interactive tools for creating imagery of a positive future as a template for change. 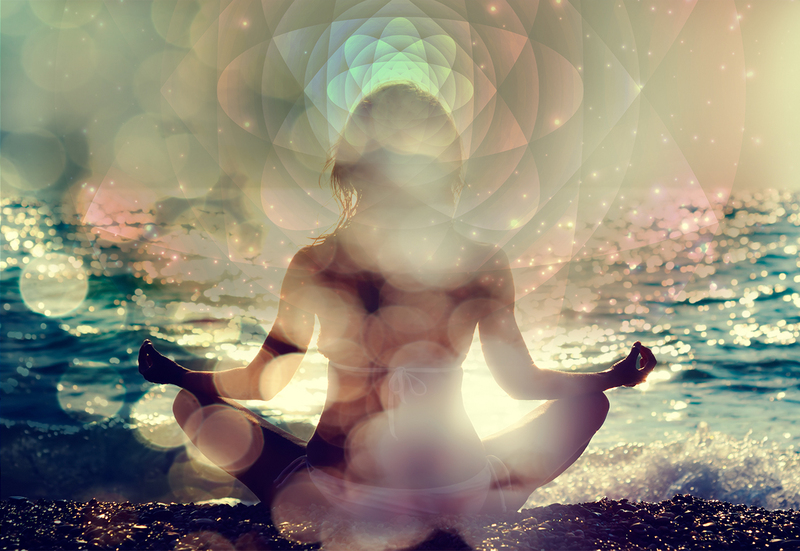 It is now well established that Mind-Body Medicine is central to all healing. Science has proved this out time after time. In this course, you will be introduced to the theory and practice of Mind-Body Medicine. You will see how Type 2 Stress is a factor in most of the illnesses and dysfunctions we see at the physical, mental, emotional, and behavioral levels – and learn to experience and teach the basic skills of mindfulness, deep relaxation, guided imagery. At the theoretical level you will learn the neuroscience of the mind-body approach, and the use of metaphor and mental image rehearsal to activate neuroplasticity and catalyze healing. Emmett Miller, M.D., physician, musician, poet, and master therapist, has been a pioneer in the practice of mind/body medicine for more than 45 years. Dr. Miller highly acclaimed as the inventor of the first deep relaxation/imagery self-healing cassettes and CDs. Still the standard worldwide, his Software For The Mind programs are preferred by alternative and mainstream health professionals worldwide. 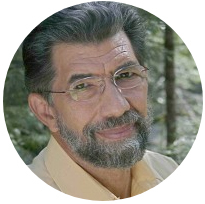 Author of DEEP HEALING: The Essence of Mind/Body Medicine and several other books, he lectures throughout the country, has appeared on numerous national TV shows, and has taught at numerous universities including UC Davis, Stanford, and the Institute of Transpersonal Psychology.